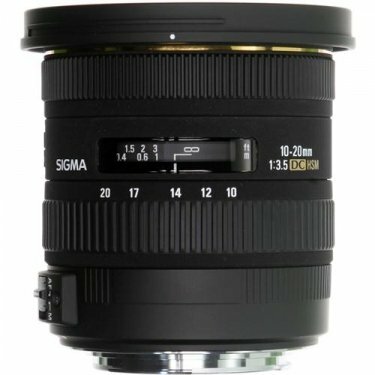 The Sigma 10-20mm f/3.5 EX DC HSM Autofocus Zoom is a super-wide angle lens with a maximum aperture of f3.5 throughout the entire zoom range, ensuring high image quality. 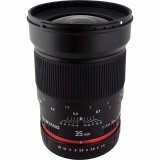 The maximum aperture of f/3.5 is allows enough light in to make it a great choice for indoor shooting as well as landscapes and creative portraiture. 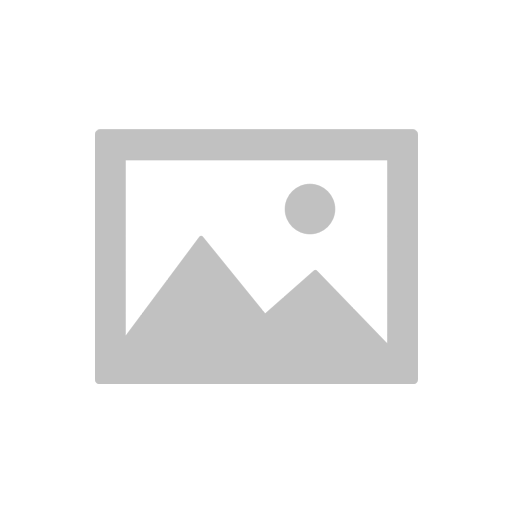 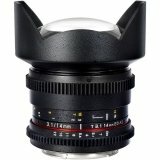 Two ELD (Extraordinary Low Dispersion) glass elements and a SLD (Special Low Dispersion) glass element provide excellent correction of color aberration. Four aspherical lenses provide correction for distortion and allow compact and lightweight construction. 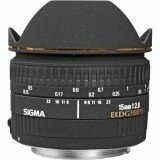 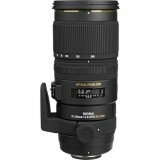 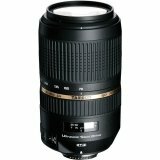 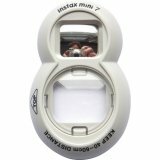 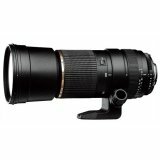 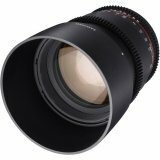 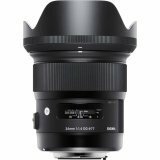 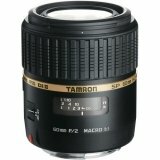 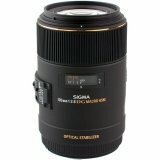 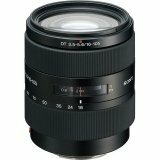 This Sigma lens has a minimum focusing distance of 9.4 inches (24cm) throughout the entire zoom range and a maximum magnification ratio of 1:6.6.